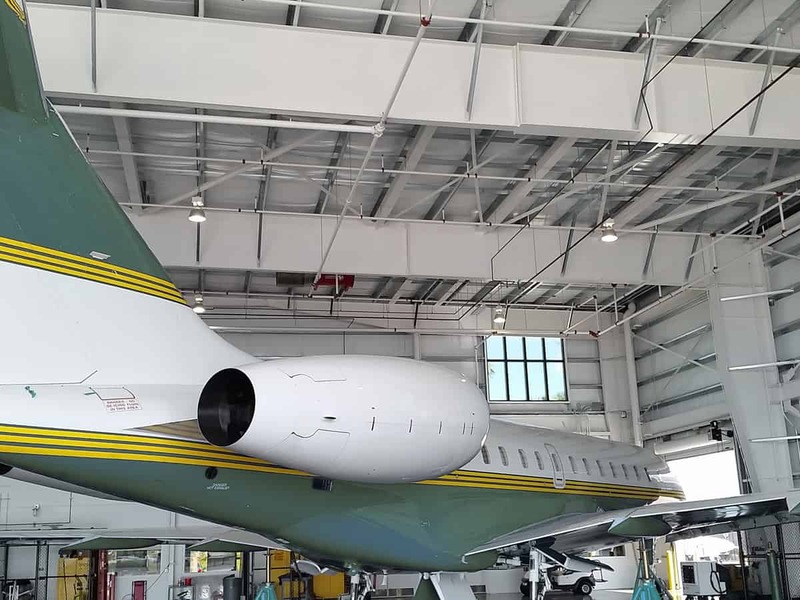 Solution Engineering Group Experts address all aspects of aviation issues, including ground operations and facilities, aircraft and support equipment, and pilot behavior. Using a team approach, we match the right Expert or Experts to your specific scope and technical needs. We provide a full range of field and laboratory support that enables our Experts to implement an investigation plan quickly, providing you with science-based solutions.